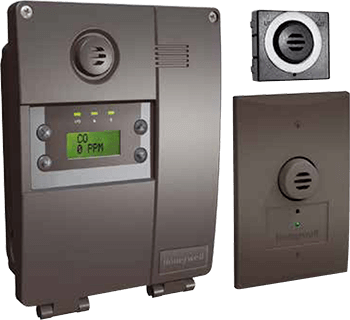 Control Depot is a leading stocking distributor of Building Control and Automation products serving contractors, major institutional buyers and end-users needing IoT products for a wide variety of applications. 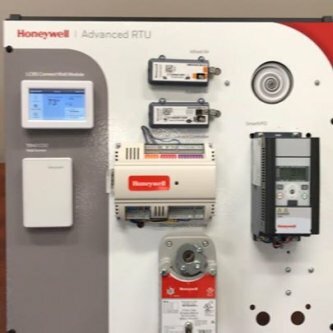 Over the past 12 years, we have developed the best regional experts, and now provide nationwide reach through three locations that are prepared to provide you the best products, service and support for any building control and automation system. 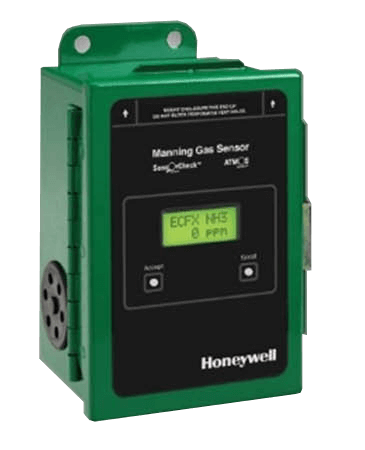 No other company offers a wider range of building automation products, technical expertise and experience. And our foundation of uncompromising integrity, unequaled service and access to our technical experts make us the value leader in this market. 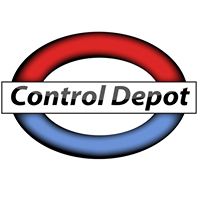 Control Depot’s success is driven by the success of our customers. Our goal is simple. We listen to what you need, we connect you to the right solution and then we deliver on our word. It’s how Control Depot works to your advantage. 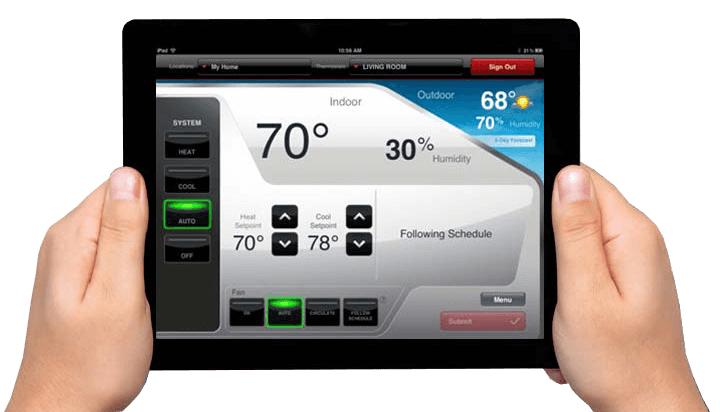 This is why Control Depot is truly your “Building Automation Partner of Choice”. 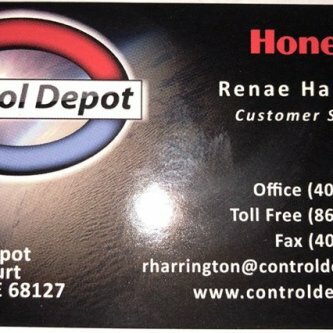 With unmatched expertise in controls, Control Depot offers a wide range of products and services in the areas of advanced HVAC building controls, building automation systems, facility system integration, energy management, lighting systems, indoor air quality, energy metering systems, gas detection and refrigerant monitoring systems. 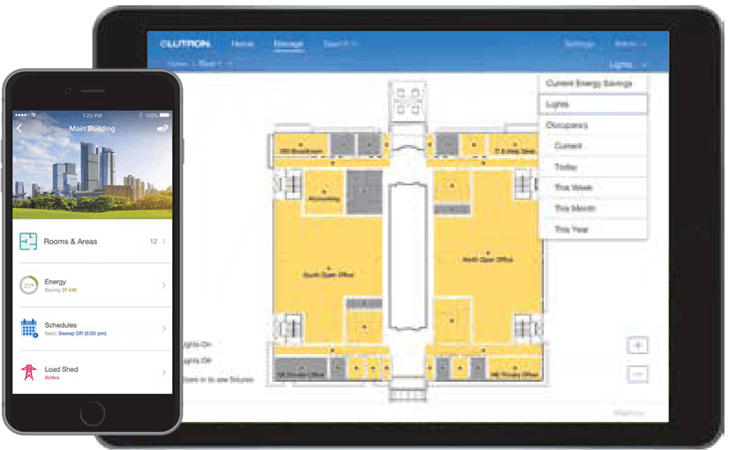 Whether you’re a building control contractor, building manager or owner of a large commercial facility, Control Depot wants to partner with you and provide the building control and IoT solutions you need to succeed in your business. Our sales team will provide you the system design, layout and product solutions that help you get the job done faster, no matter the size of your operation. 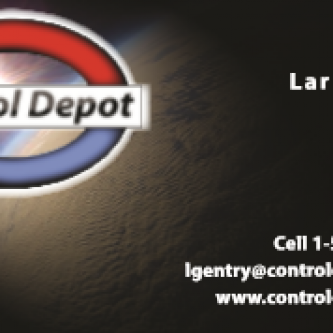 Learn how Control Depot can help your business today. 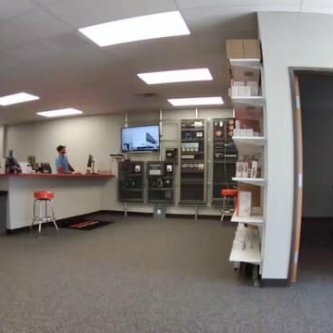 Control Depot puts you in control of your building with IoT products that optimize your facility and provide the highest user experience. 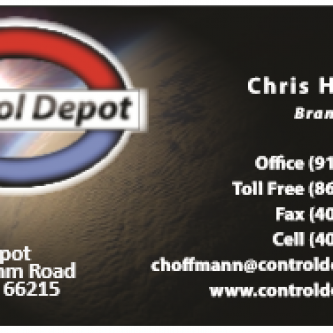 Control Depot is excited to announce that it will be opening a new location in Kansas City market later this fall. 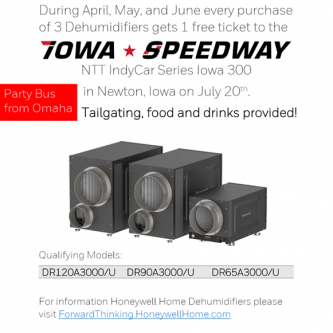 Facebook - Call me at Omaha location.